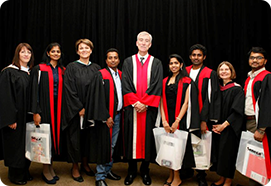 The Mission of INSCOL Canada is to provide academic & career progression to Internationally Educated Nurses. 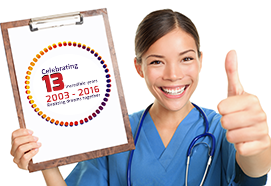 INSCOL has more than 13 years of experience and is well acquainted with the best international nursing practices. Based on the worldwide nursing benchmark, INSCOL offers foundation and bridging programs for Internationally Educated Nurses to transform them into Global Nurses for growth and better career prospects. INSCOL has an alumni base of over 8000 nurses to its credit and is successfully enrolling more with every passing year. At INSCOL Canada, we follow a student-centric approach, emphasizing on the training and career needs of Internationally Educated Nurses. With over 20 nursing programs and 15 partner universities and colleges across the world, INSCOL Canada offers nursing students wide range of courses to advance their nursing career overseas. INSCOL Canada offers nursing programs that caters to both aspiring students as well as working professionals. Professional nurses can pursue a Foundation or Enhancement program as per their career goal and to work in top healthcare facilities in countries like Canada/UK/USA/ AUS/ NZ. A picture speaks thousands of words. Straight from our international study centers to the joy of achievement on student’s faces and alumni, we have included visuals to inspire you. 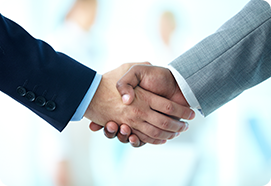 With the years of experience and expertise, INSCOL Canada has emerged as an undisputed leader for nursing education and three main pillars that enabled the organization in maintaining this integrity and excellence are HONESTY, TRANSPARENCY and COMPASSION. INSCOL Canada partnered with top nursing education providers in CA/UK/USA/AUS/NZ and included acclaimed colleges like Georgian College, Niagara College and Seneca College to offer more than 20 nursing programs under one umbrella.